Must be ordered separately for free delivery, No orders will be excepted if placed with other goods. 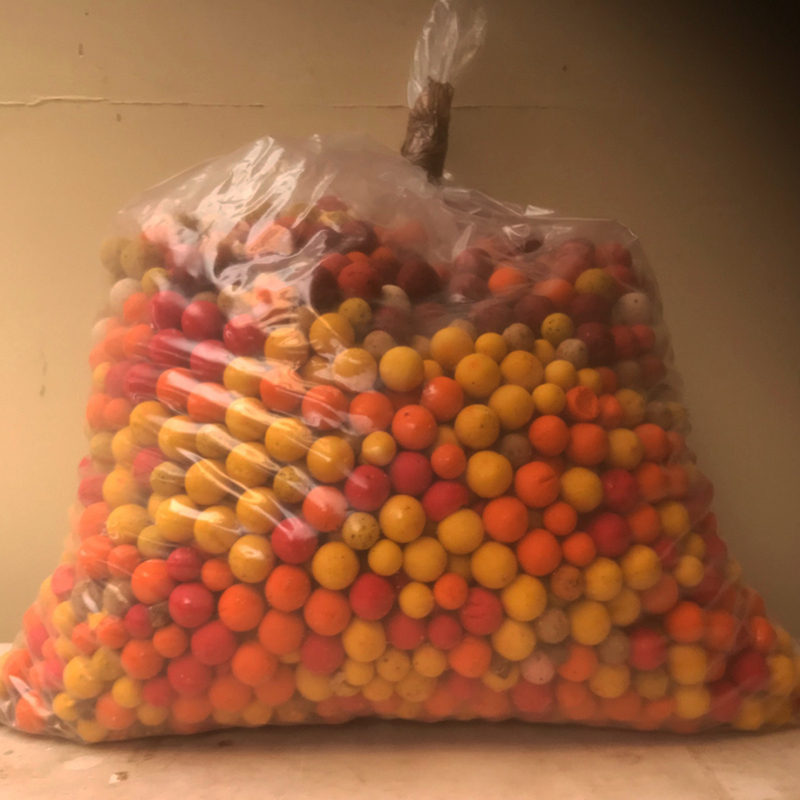 A mixed 10kg bag of boilie over runs and mis-shapes. 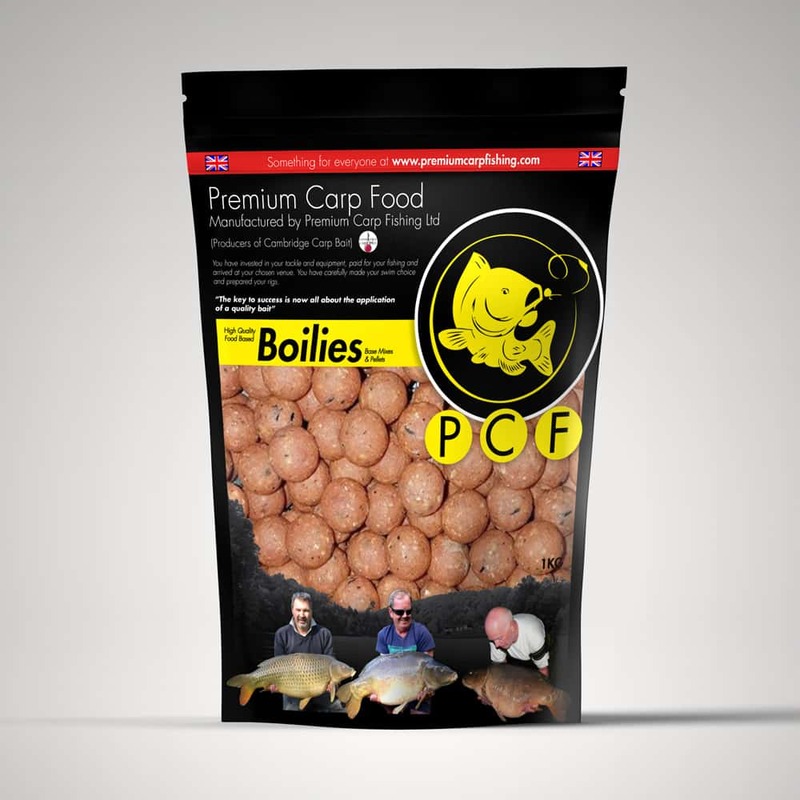 These bags contain varying sizes, colours and flavours. Perfect for spod mixes when crushed or chopped. 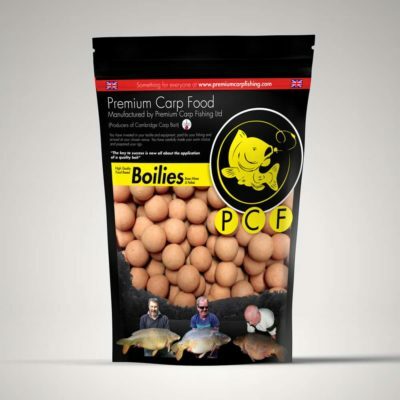 Ideal for supplementing your baiting program or to add a bit of additional bulk for trips to France etc. These work out at £3.00 per kilo! £22.00 plus £8.00 Postage & Packaging = £30.00. 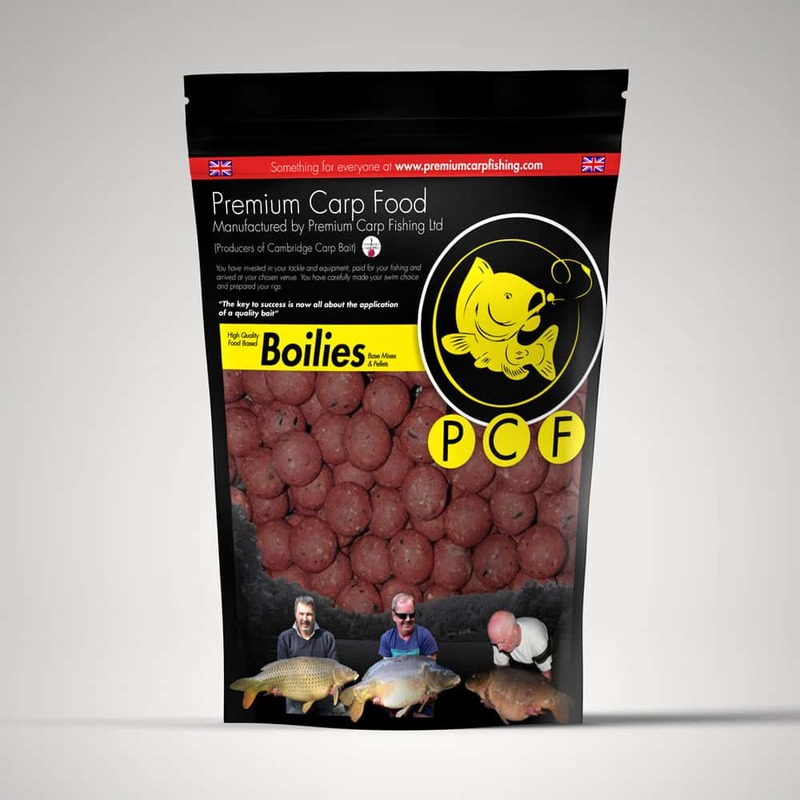 A mixed 10kg bag of random boilies over runs and mis-shapes. 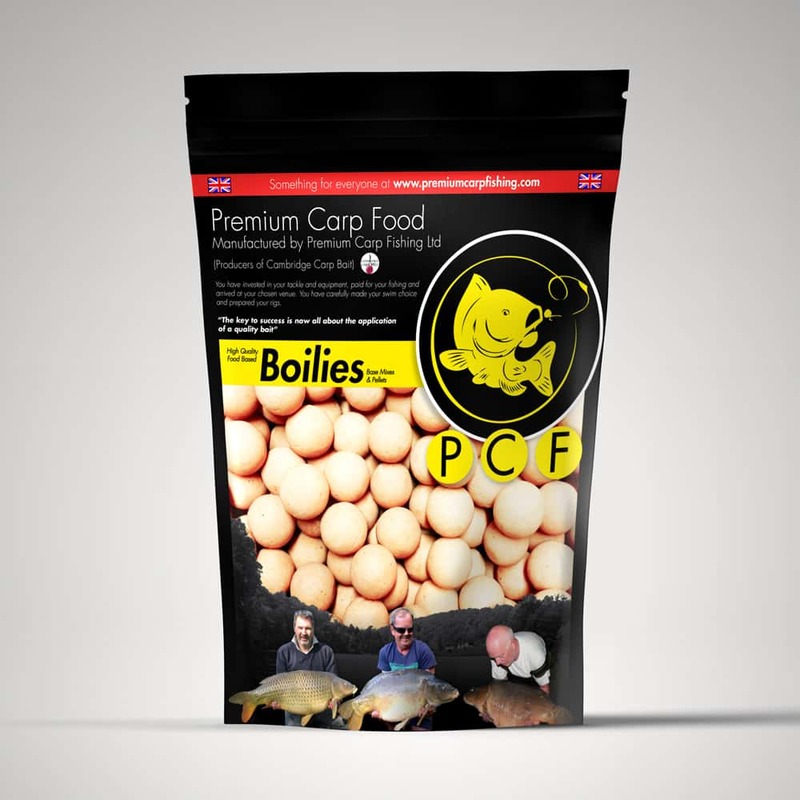 These bags contain varying sizes, colours and flavours. Perfect for spod mixes when crushed or chopped. 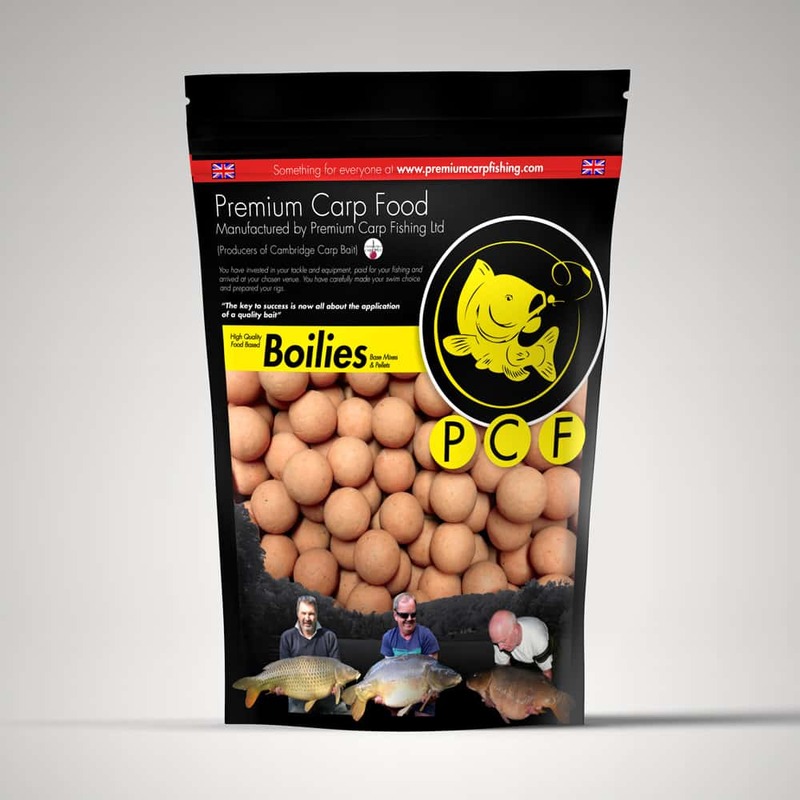 Ideal for supplementing your baiting program or to add a bit of additional bulk for trips to France etc. These work out at £3.00 per kilo! £22.00 plus £8.00 Postage & Packaging = £30.00.